Alibaba Rebound From Major Support, Is This The Time To Re-load The Bull? After Monday and Tuesday sold-off, investors took the full brunt of selling pain again on Wednesday, with major indices falling about 1%. 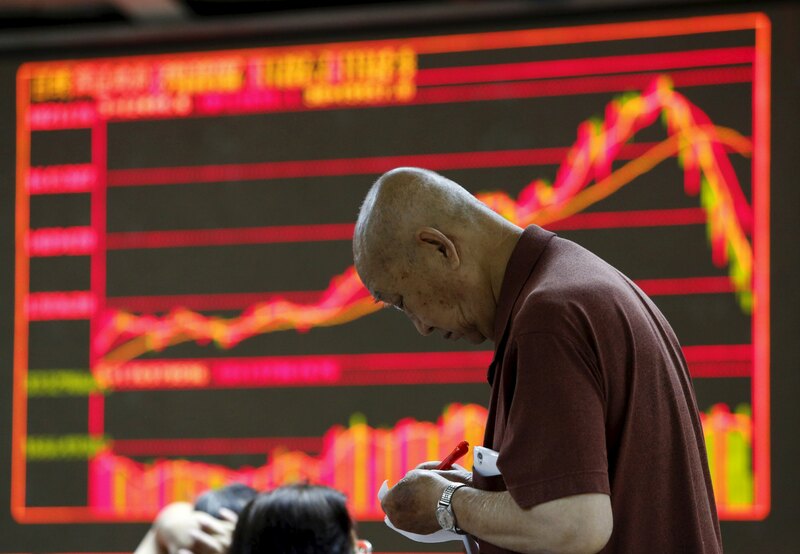 Chinese stocks remain under pressure. Let’s look at our top stock trades. It’s been tough sledding for Alibaba (NYSE:BABA) and quite frankly, the rest of the U.S.-traded Chinese stocks. Be it JD.com (NASDAQ:JD), Huya (NYSE:HUYA), iQiyi (NASDAQ:IQ), Baidu (NASDAQ:BIDU) and many others. It’s been bad. Trading at less than 28 times earnings, with nearly 60% revenue growth this year and +20% earnings growth, Alibaba is one of the strongest Chinese tech stocks around. On Wednesday it open gap down $166.99 and even went lower to touch $165.20 but quickly rebound from there. That sets traders up with an opportunity to buy in from the long-term support of $165 which has been effective since August 2017. Buying Alibaba near the level of $165 is a repleting success, furthermore, the price is in the oversold region of most technical indicators.